Going on your first cruise can be both an exciting and daunting experience. It's not like a traditional holiday and there is so much that is unknown to those who haven’t done it before. Royal Caribbean are one of the top cruise lines in the world and once you cruise with them, you will know why! They bring the WOW to every experience making each moment of your holiday, truly unforgettable! To help with some of the unknown, here are 10 of our top tips for first time cruisers going on a Royal Caribbean cruise. Royal Caribbean own the majority of the largest ships in the world as well as some quainter ships and choosing what sort of experience you want on-board is crucial to what ship category you chose. Do you want endless activities, lots of kids features, a smarter experience? Or would you prefer a more intimate experience on a smaller ship? When choosing your ship for your cruise holiday, make sure you’re choosing based on what you want to enjoy on your holiday. The great thing about booking with Tour America /Cruise Holidays is that we can help you choose the right ship by offering you lots of great advice and guidance. We make it easy! 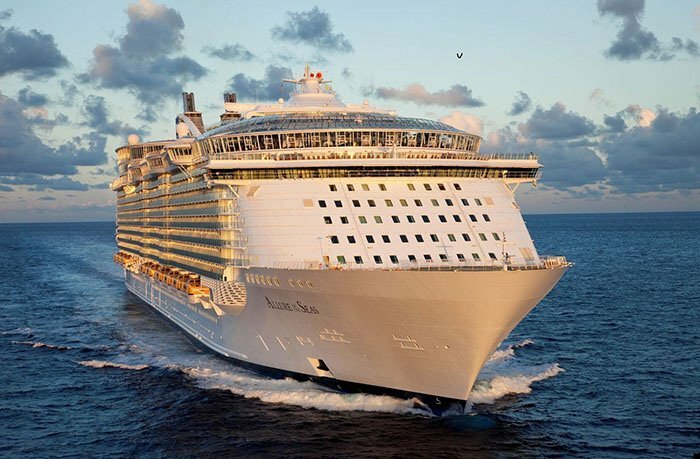 Before you sail, Royal Caribbean offer you the opportunity to checkin online. By doing this, you get your Set Sail passes before your holiday and your embarkation process at the port will be more enjoyable and easier. It will be straight to the ship! 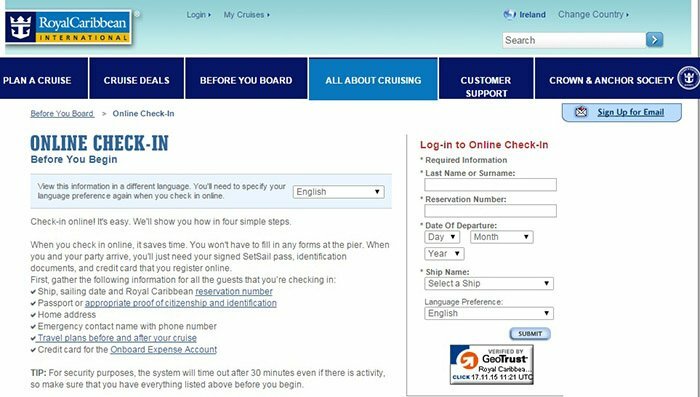 The online checkin process is quick and easy and to complete it, you will need your cruise booking reference number and your passport information. 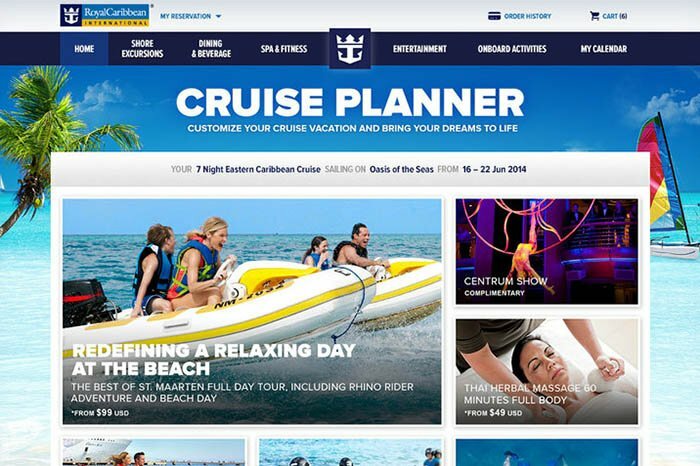 Once you've checkin online, you have the opportunity to use Royal Caribbean’s excellent planner called Cruise Planner! On Cruise Planner you can pre book your dining, your shows, shore excursions and more! 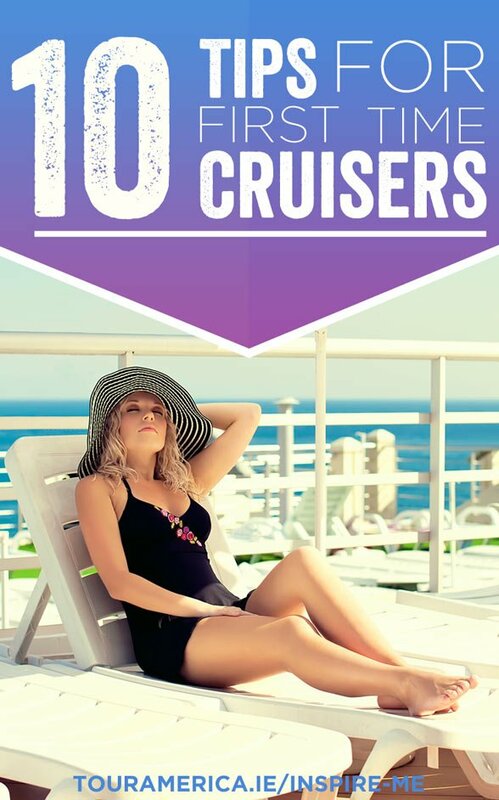 Cruise Planner is a fantastic system that adds that extra bit of exciting planning before your cruise! 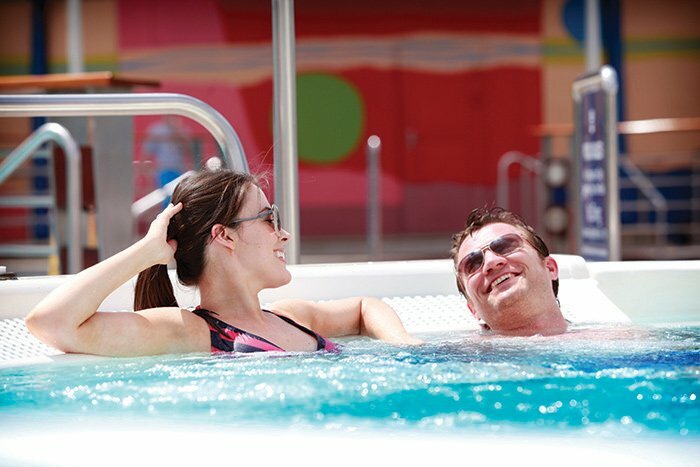 Royal Caribbean cruises are far from being boring! In fact, because there is so much to see and do on board, you may not get to do it all on your holiday! 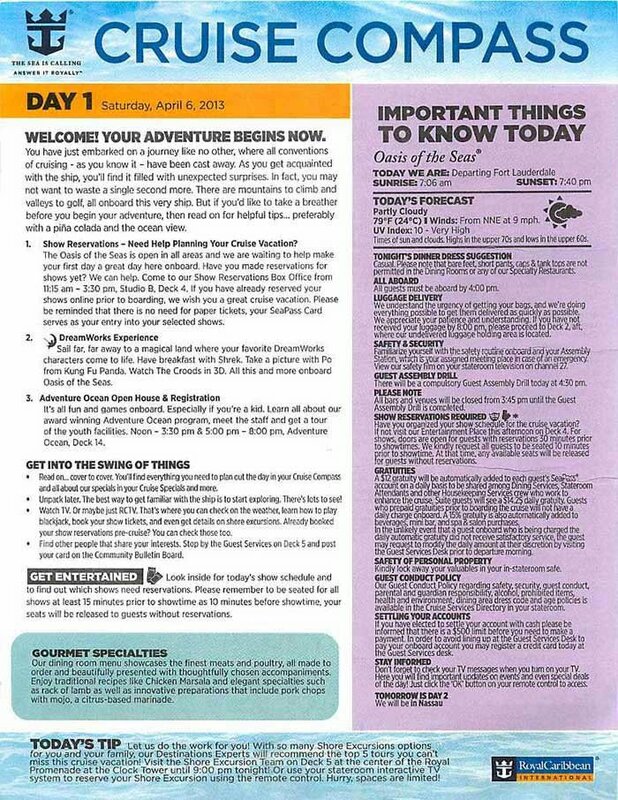 To help you plan your days, Royal Caribbean will deliver to your cabin, a daily newsletter called Cruise Compass. On the Cruise Compass you will find lots of information with everything from sunrise/set times to daily classes taking place on board to the schedule for the evening shows. There's so much included on these flyers and they are a great way of getting an overview of what's happening each day on board! If your first cruise is with your little ones we recommend you sign them up for Adventure Ocean! Royal Caribbean’s Adventure Ocean kids club is 100% safe and is broken down into groups depending on your kiddies ages. They will have endless fun playing age appropriate games, playing with crafts and so much more on this excellent kids club program. Not only that, they will make friends for life and memories to cherish forever. 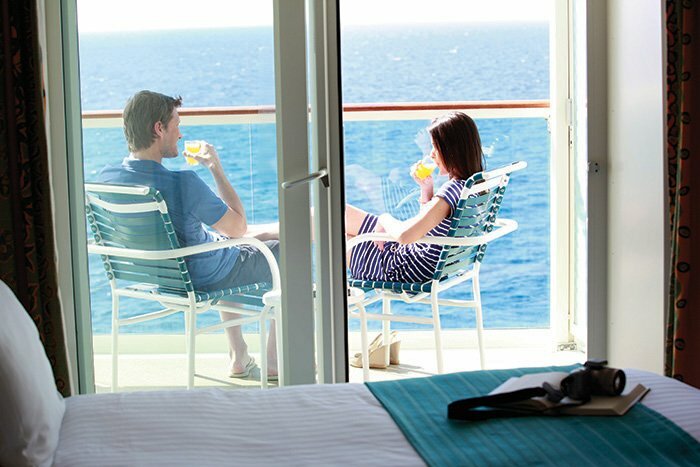 The best way to experience a cruise is from a private balcony cabin. There is no better experience than sailing into a new port and city from the comfort of your private balcony. Although a little more expensive than an inside cabin, a balcony cabin offers that extra bit of luxury for your cruise and the cost to upgrade is often very minimal. Why not wake up early and watch the sunrise with a coffee before you start your day. Sitting on that balcony will be one of the most peaceful experiences of your cruise and once you sail in a balcony cabin, there’s no looking back! One of the most amazing things about a cruise is that you wake up somewhere new everyday. Each of the ports of call you visit will offer something amazing for you to see and do, should you choose to leave the ship and go explore. It is however, important that you do your research on the ports you are visiting. Some ships dock right in the heart of the towns you are visiting but for others, the port might be quite far from the destination. 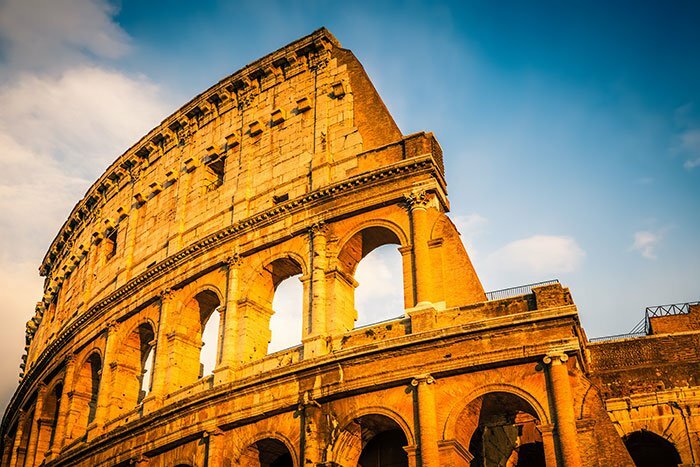 For example, the port for Rome is over and hour from the city of Rome and if you want to explore this city you will have to book a shore excursion or else arrange transport. Doing your research before you travel will allow for a more seamless destination experience on your cruise. 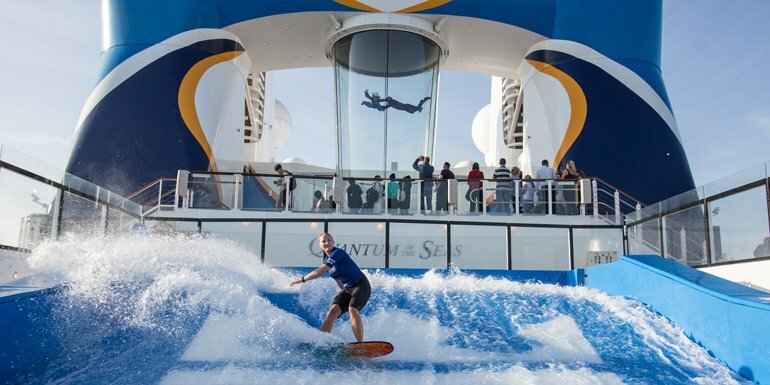 One of the amazing things that make Royal Caribbean stand out is that they are innovators. Their ships offer experiences on board that you can’t try on any other cruise line and when you sail will Royal, we encourage you to try something new! Go surfing, rock climbing or even skydiving at sea! 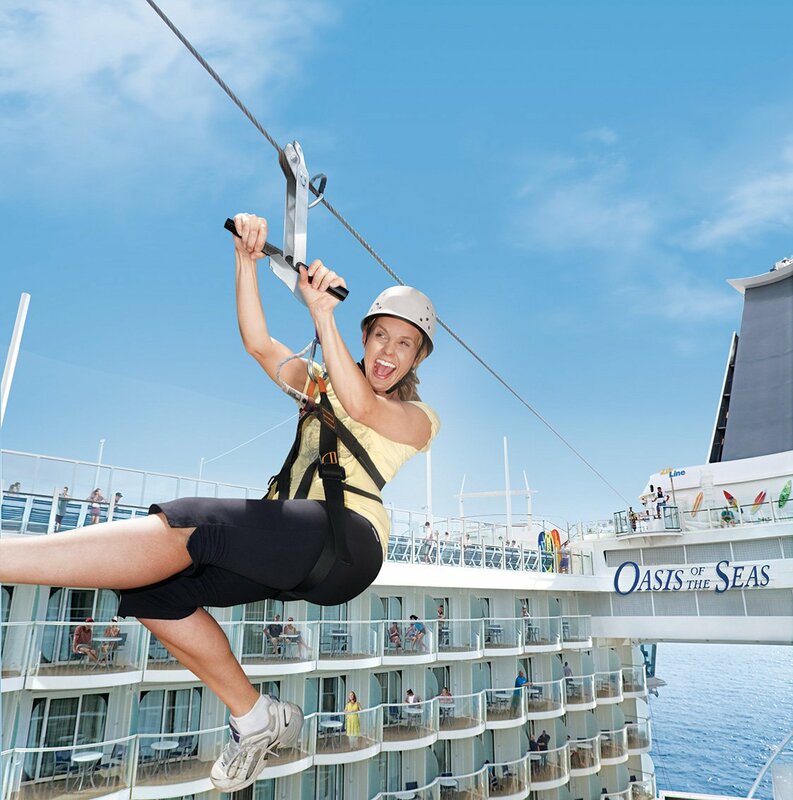 The possibilities are endless on a Royal Caribbean cruise so we encourage you to leave your comfort zone and experience the famous Royal Caribbean WOW factor! 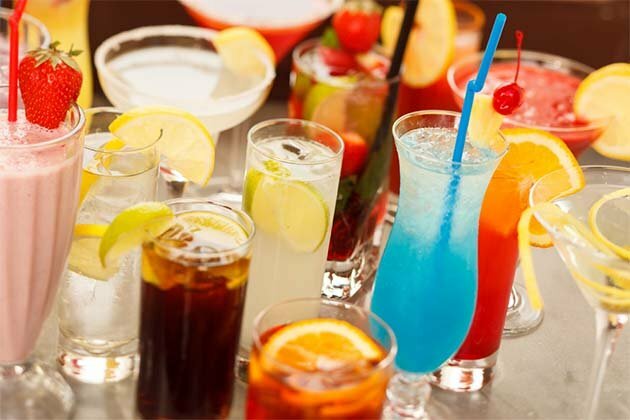 Although Royal Caribbean do run campaigns where they offer their cruises on an all inclusive basis, for those sailings that aren't, we recommend pre-booking your drinks packages. That way then, once you go on your cruise, your spending money is just for fun! You can pre-book your packages on the Royal Caribbean website before you sail using your cruise booking reference number. 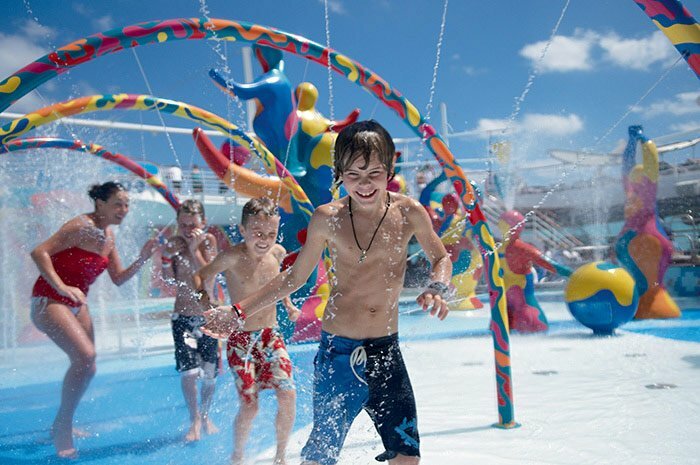 Royal Caribbean’s cruises are AMAZING so the most important thing to remember is to have fun! Enjoy the shows, the food, the atmosphere, the ports of call, the spa, the pool deck, the bars and all of the other wonderful features of the ship! Cruises are one of the most seamless holidays you can take so unwind, relax and have a cruise holiday to remember! 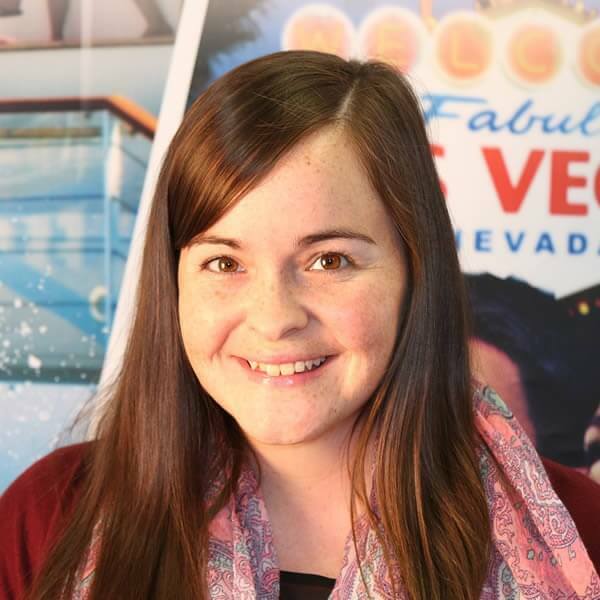 If you’re thinking of taking your first cruise with Royal Caribbean, you can speak to our cruise experts now on 01-8173558 or alternatively, you can contact us below.